Dianne is Chair of the PIDG Ltd. Risk Committee. She has over 30 years of diverse executive-level advisory and investment experience across multiple infrastructure sectors and regions in developed and emerging markets, bringing leadership experience from the public sector with U.S. government agencies and the private sector in senior positions at a Wall Street investment bank. She advises governments, international financial institutions and companies on strategy, governance, investment and risk analysis in emerging markets. She is well versed in development finance. Infrastructure finance expert with extensive experience as a lender and financial decision-maker on structuring guarantees, corporate and project finance transactions, and public-private partnerships, having financed transactions representing over $30 billion worldwide. Skilled and dynamic speaker and educator on infrastructure finance worldwide. 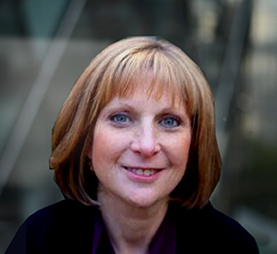 Dianne holds an MBA in Finance from the NYU Stern School of Business and a BA in Economics and French from Tufts University.